With lots and lots of activities.. The sand model even can stand upright! The bags are so so so cute! It comes with lifetime warranty!! Lots of very nice stage activities! 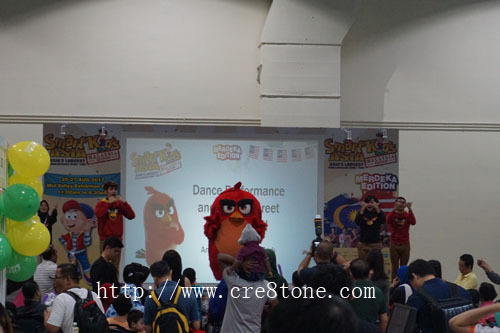 Dance performance by Angry Bird! 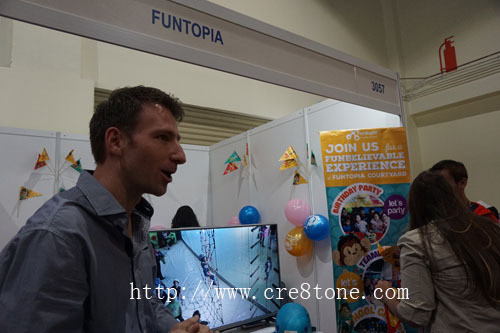 great place for kids expo. Wanna go there too if I have the time next year. We went there too. 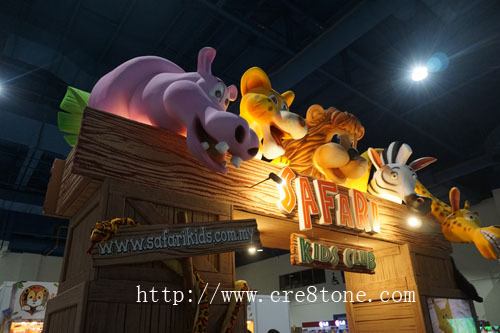 My children did enjoyed themselves with the activities there. Yup! 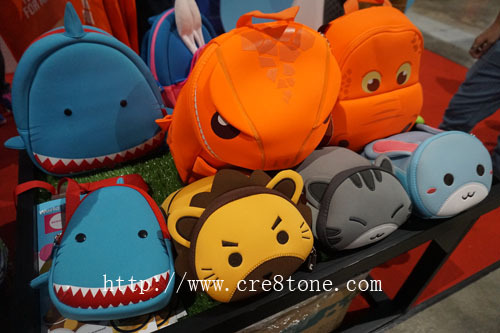 I had bought a nohoo kid backpack at the Smart Kids Asia expo too! 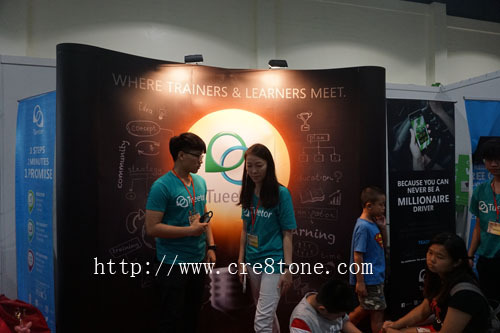 Many ongoing promotion... await next year expo! 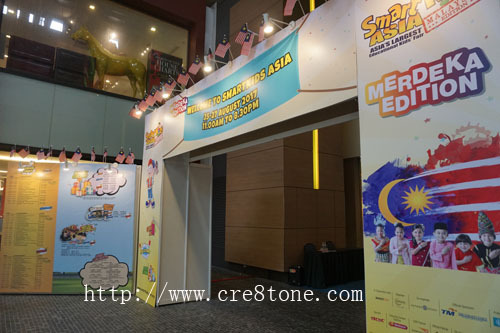 My kids and I enjoyed visiting Smart Kids Asia. There are so many activities there. No wonder kids these days are getting smarter and smarter. I just hope they have good fun while learning. I went there too but sadly nothing much for my 3yo lolx... He was excited to see Poli until he cried right before it was his turn to go on stage to take photo sigh!! Nice.exhibition for kids. I wil let my cousins know about that. 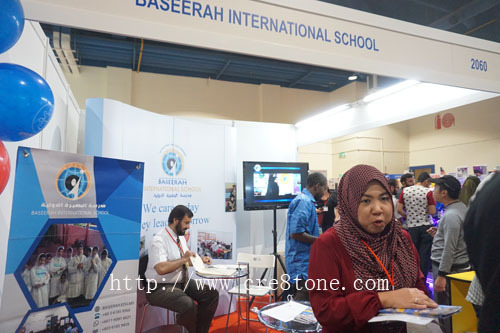 This expo gonna be an informative expo for parent who really cares about their child education and intelligent. 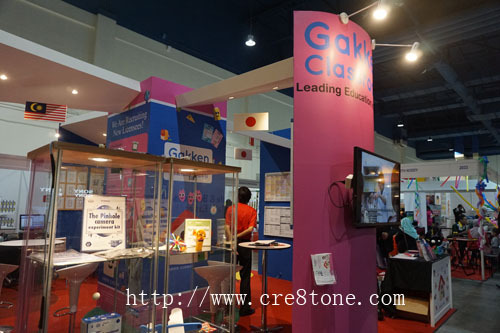 And its kinda like a school expo too. 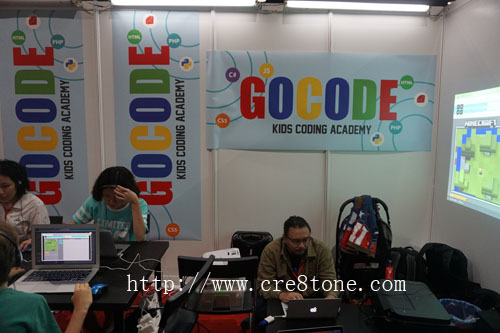 is it a kind of kids expo? it looks great. 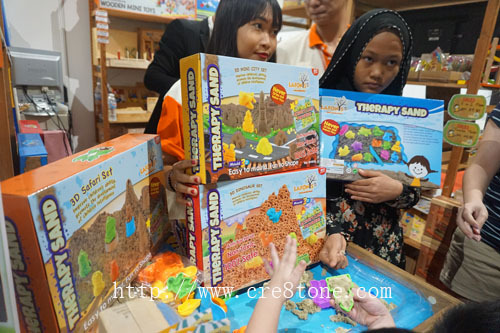 Lots of fun and educational things to discover for the children. Good choice to bring them there.